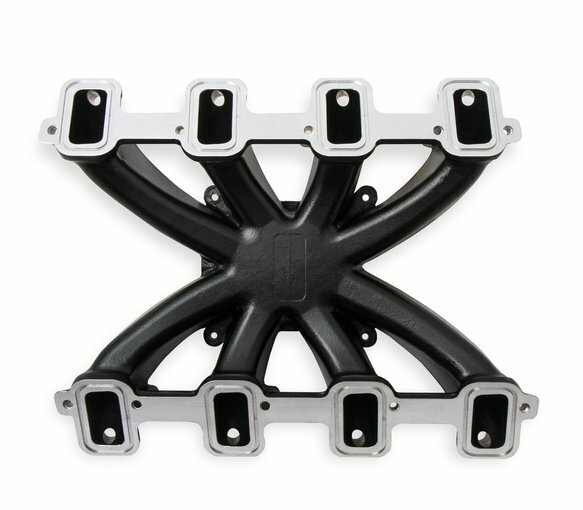 Includes mounting bolts & washers as well as pipe plugs for Manifold vacuum and MAP sensor ports. 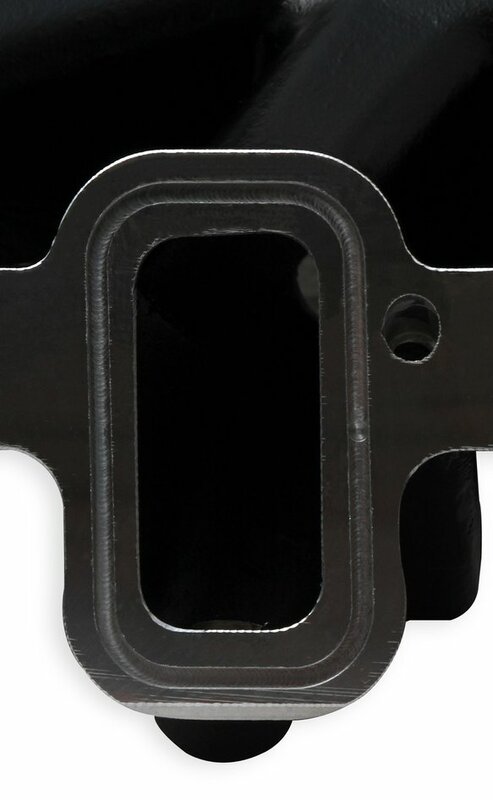 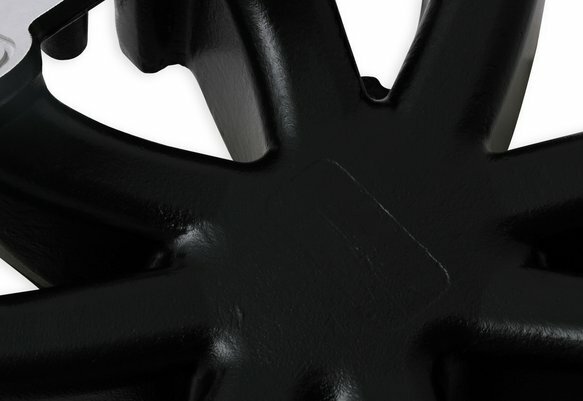 Also includes O-ring cylinder head mounting flange gaskets for an OEM style seal. 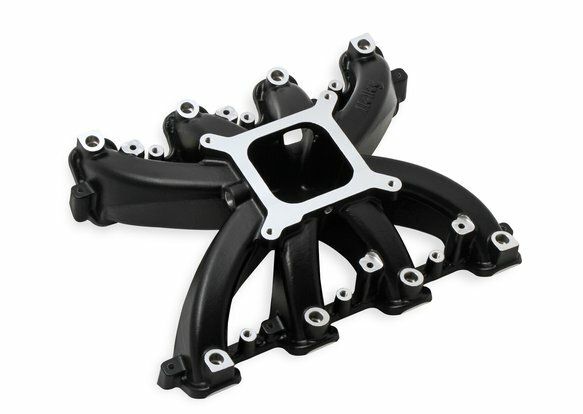 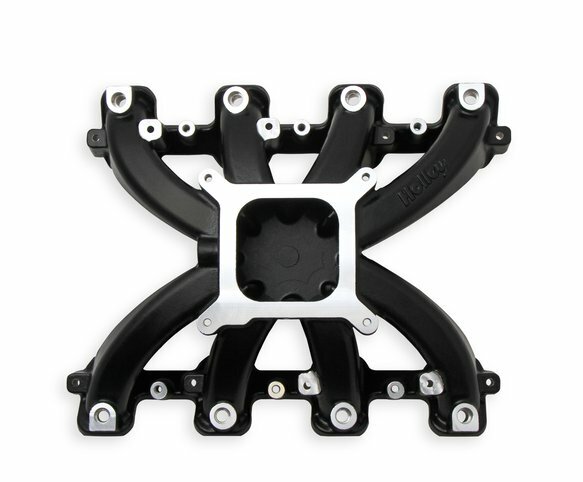 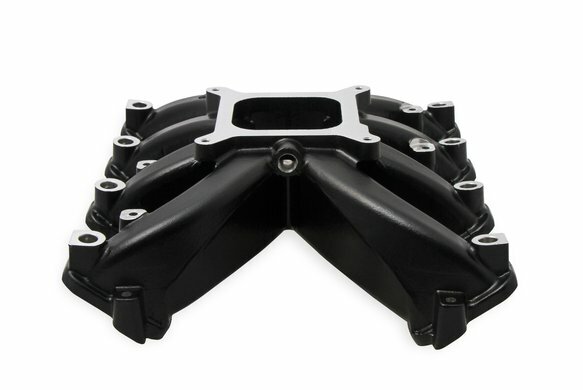 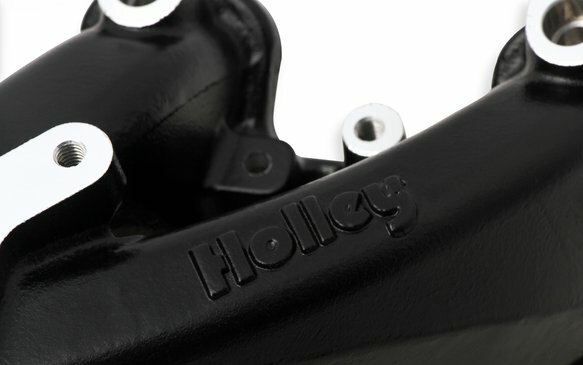 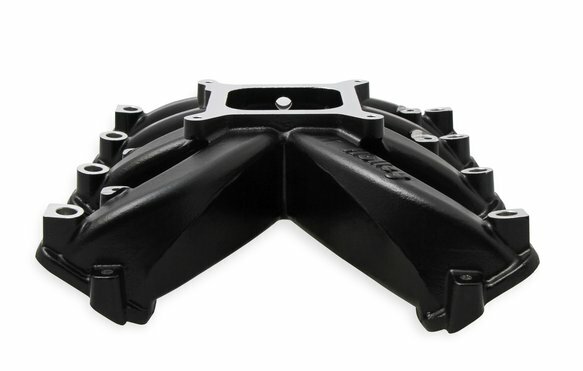 This manifold will not work with factory fuel rails and requires the use of Holley Fuel Rail Kit 534-218. 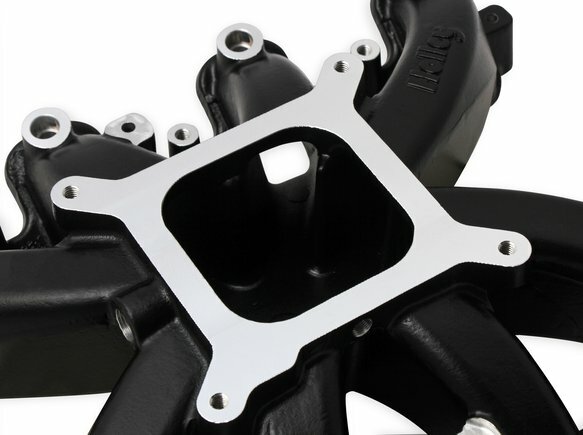 NOTE: The EFI versions of the LS HI-Ram intake manifold and fuel rail are designed to accept Bosch Style EV-1 or Magneti Marelli Pico fuel injectors. 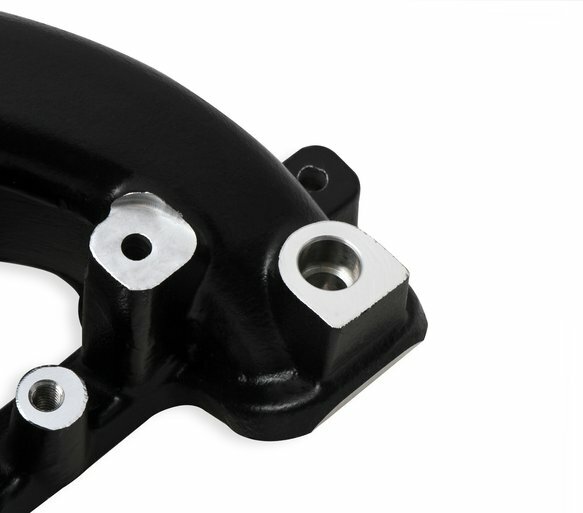 OE LS fuel injectors may not fit properly in the Hi-Ram EFI intake manifold fuel rail assembly. 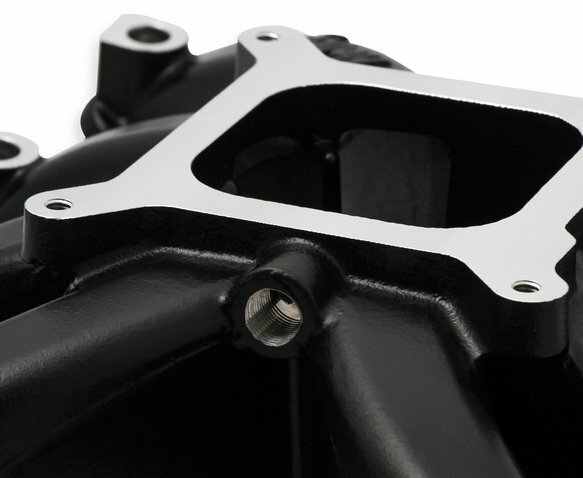 There is a kit available separately for the LS7 Hi-Ram EFI to allow the use of stock LS7 fuel injectors, P/N 300-230 (see below in the service parts section).